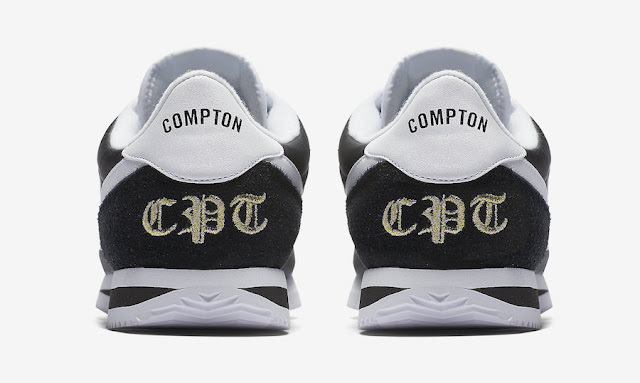 The Nike Cortez Compton pays homage to the streetwear inspiration the running model has had on many barrios across the county, especially in Southern California. 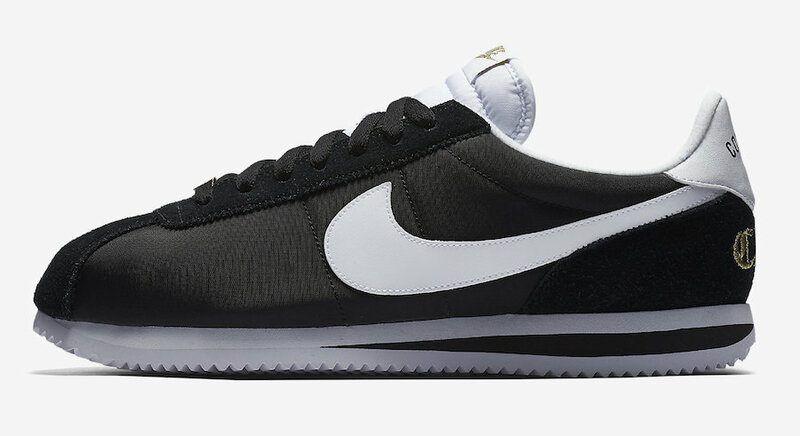 The Cortez was the go-to sneaker for the streets of Los Angeles during the ’80s and ’90s especially in the Latin American and hip-hop community. 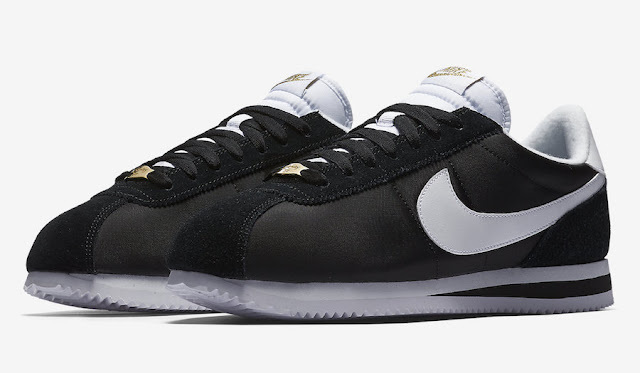 The Nike Cortez Compton is a part of a special LA pack, which also consists of the Long Beach pair. The Compton pair comes in a classic nylon and suede upper with Black taking care of the base and the White found on the leather heel tab, leather tongue and nylon tongue acting as the accented colour. ‘Compton’ branding is placed on the heel tab, while Gold ‘CPT’ branding in Old English gives the shoe that ‘street’ motif. The Nike Cortez Basic Nylon ‘Compton’ is available at selected retailers.